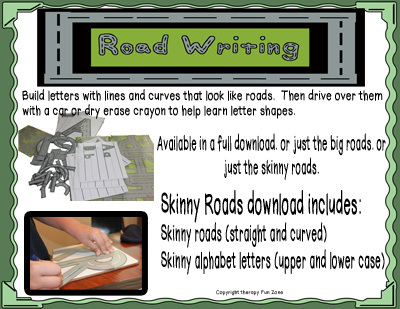 I developed the road writing in response to a need that I found when working with some of my students. 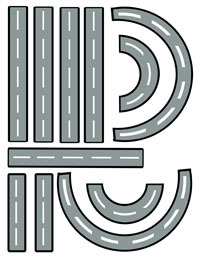 The roads are lines and curves that look like roads and you put them together to make letters. Roads are a natural progression to writing. You can follow the roads with toy cars, and then can progress to following them with a crayon. I printed them on magnetic paper and then a sticky backed laminate on the top of them to make them dry erase. 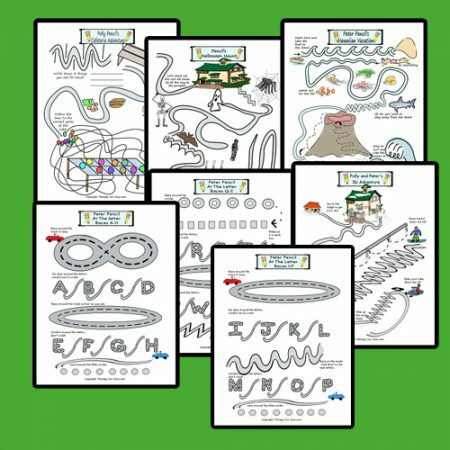 With the magnet paper, the lines and curves can be created on a white board, and they stay together when you are “driving” over them with the dry erase crayon. They could be printed on regular paper and then laminated to put the letters together, but then they won’t stay put as easily. It will be your job to print everything out. I recommend printing the skinny roads, and the skinny letters on magnet paper, and then a self stick laminating sheet over top. Then you cut them all out. 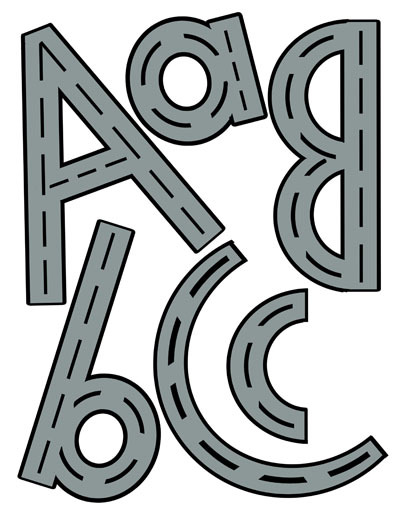 These road letters are a great way to work on visual perception, and to learn letter shapes in a sensory way. You can work on fine motor pencil control. 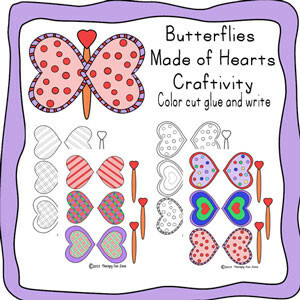 These files and documents are for personal use only, and are intended to be printed out and used by one individual during therapy or doing activities with children. 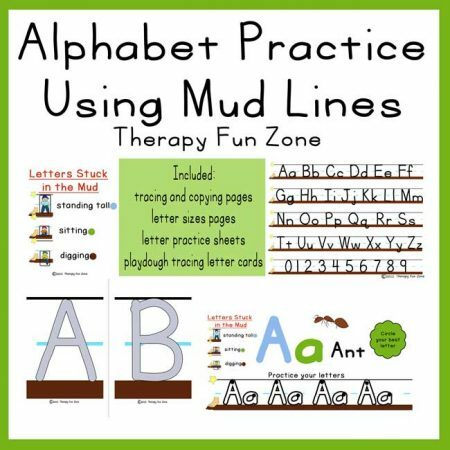 They can be printed multiple times, but are only to be used by one teacher/therapist.